Thorong peak Guest House was established in 1988 when tourism was just begining to ﬂourish in Thamel. 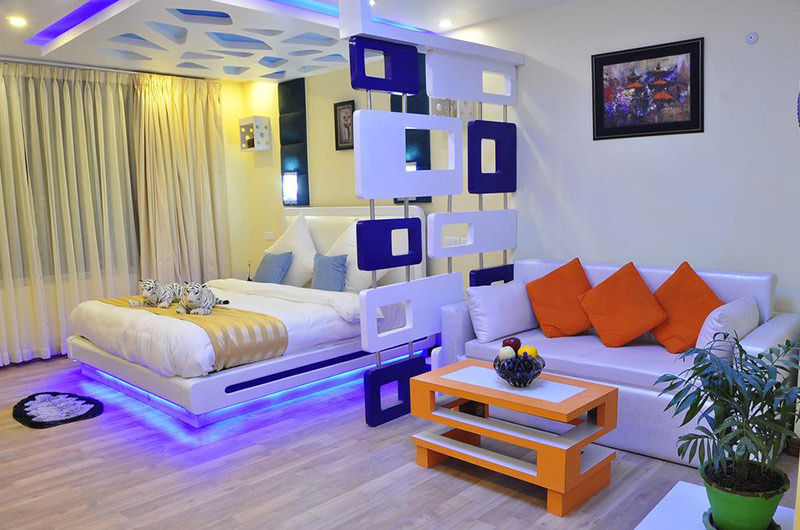 It is a small personalized property with 22 well-appointed rooms and a multicuisine restaurant to delight your palate. Located in the heart of Thamel, the tourism hub of Kathmandu, it has an inviting ambience, ﬂuttering prayer ﬂags, peaceful garden, well furnished rooms, and smiling staff. It is popular with trekking and expedition groups, as well as those who enjoy diverse culture and traditions. 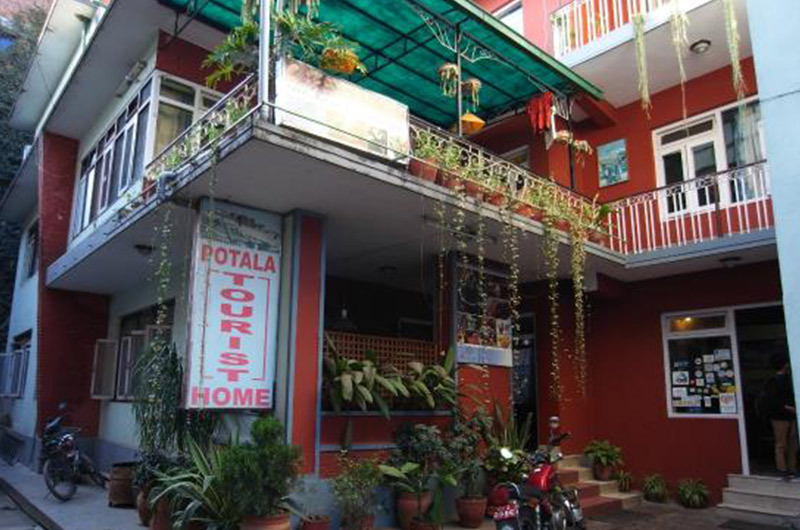 In the heart of Thamel in Kathmandu, Potala tourist Home is 400 meters from the Royal palace and 500 meters from the Garden of Dreams.